Thinking of updating your kitchen, or do you need to replace a broken appliance? We have the professional experience to make your home appliance installations stress-free! Appliance Ninjas is a team of kitchen appliance installation expertswho provide excellent service for home appliance installation in Akron, Ohio. For years our customers have been pleased with our consistent and proficient services! Is there anything missing in our list? Contact us for an estimate! 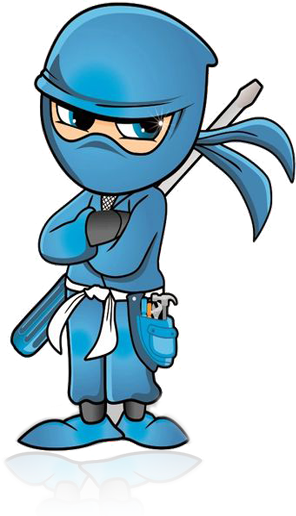 Our proficient, trained field installers at Appliance Ninjas render superior quality appliance installation services. Our specialists in Akron have the expertise to uninstall and haul away the old appliance, and install new products at a reasonable cost. On our website, we are proud to display our appliance installation charges in Akron. Pay less than retail installation charges from a big box store, but receive a higher quality installation by choosing Appliance Ninjas.We are committed to customer satisfaction and highly dependable. Just pick up the phone and call us right away for best applianceinstallation services in Akron, Ohio.